I made a hurried stop at Huntington Beach park on Lake Erie around noon today. The sky and the water are in a constant state of change there. 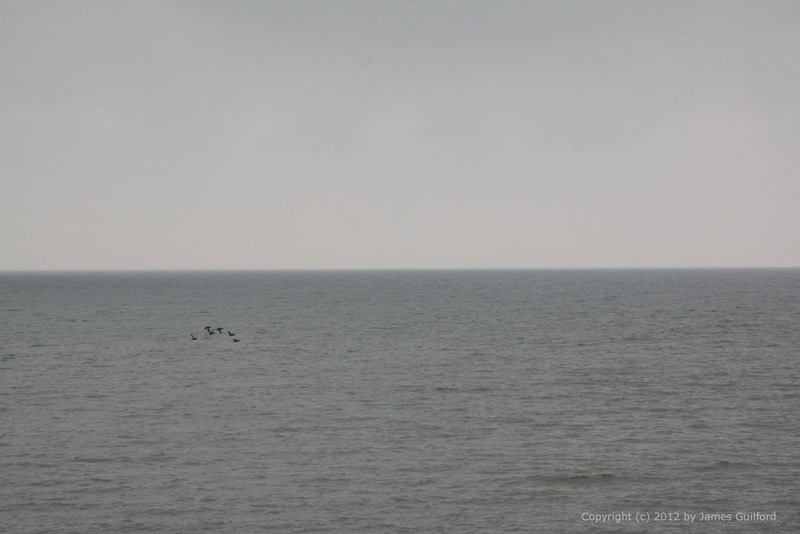 Today sky and water were shades of gray and the water birds black. I have some beach shots but will process and post them later.